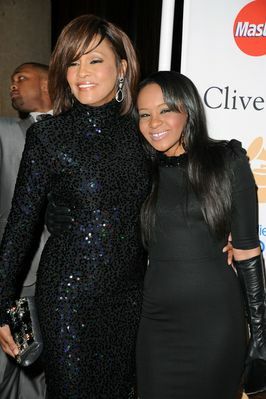 According to reports, Bobbi Kristina Brown will be laid to rest next to her mother, Whitney Houston. The 22-year-old's funeral will take place on Saturday at St. James United Methodist Church in Alpharetta, Ga.Brown died Sunday in an Atlanta-area hospice, nearly six months after she was found unconscious in her Georgia home. 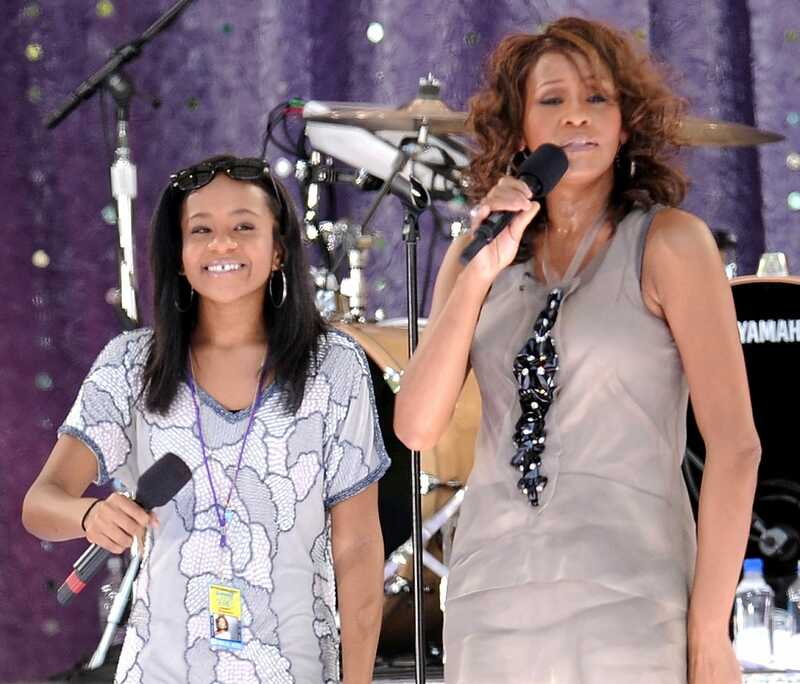 On Monday, she will reportedly be buried next to her mother at Fairview Cemetery in Westfield, N.J.
A representative for the Houston family, Kristen Foster, refused to confirm funeral details, citing the privacy for Bobbi Kristina and the Brown and Houston families. Brown was found unconscious and unresponsive in a bathtub in her Roswell, Ga., townhouse on Jan. 31, almost three years to the day her mother died in a bathtub in a Beverly Hills hotel before the Grammys. Houston died of an accidental drowning, with heart disease and cocaine abuse as contributing factors, according to the county coroner. An autopsy has thus far yielded little information regarding Brown's official cause of death. Local police and the Fulton County district attorney say an investigation into what happened to her and why is ongoing. 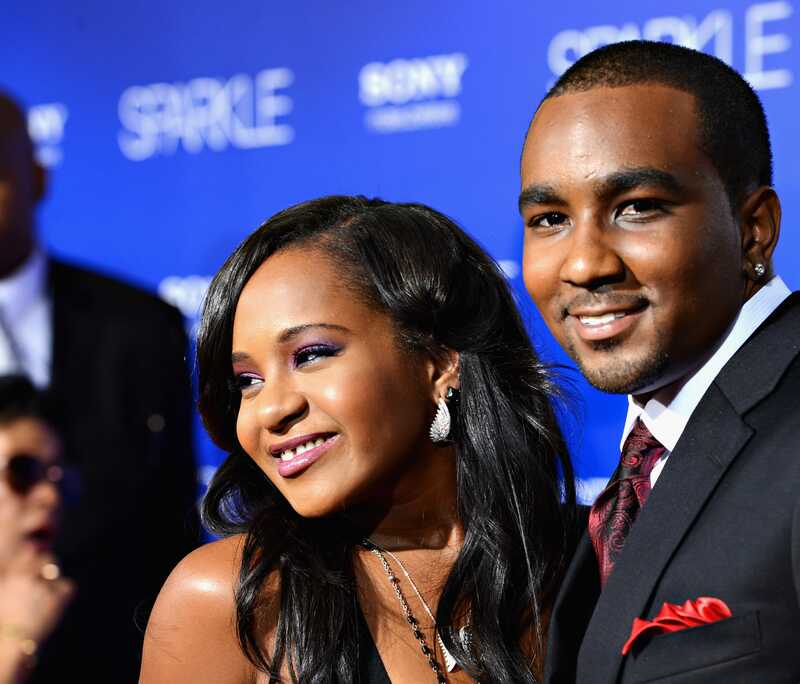 Her boyfriend, Nick Gordon, who has been accused of domestic abuse in a $10 million lawsuit filed against him on Brown's behalf, is not expected to be at the funeral. Brown had spent the last months in two Atlanta hospitals, a medical rehab facility and a hospice, much of the time in an induced coma and on life support. 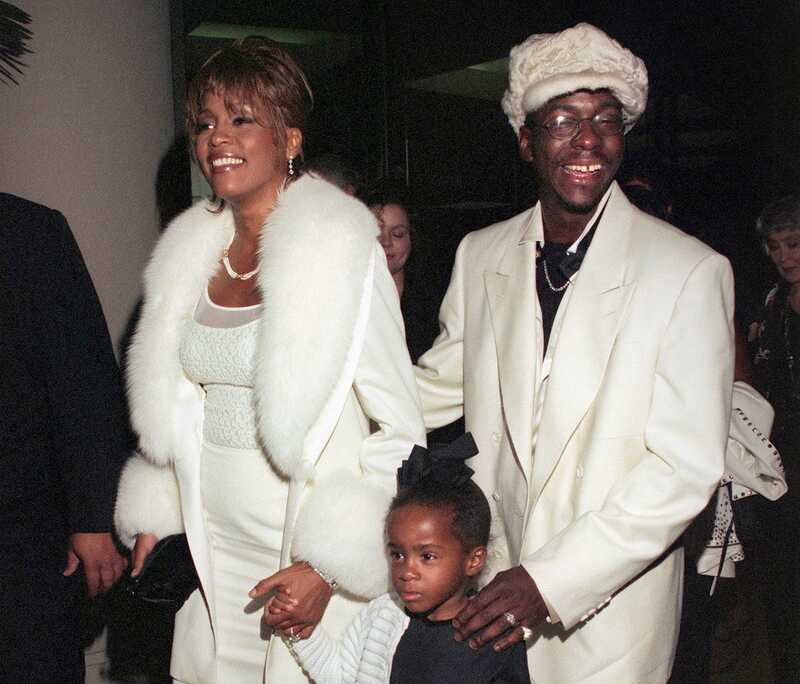 After his daughter's death, Bobby Brown released an emotional statement. "Krissy was and is an angel. I am completely numb at this time," her father said. "My family must find a way to live with her in spirit and honor her memory. Our loss is unimaginable. We thank everyone for the prayers for Krissy and our family as we mourn my baby girl." The Houstons also released a statement: "She is finally at peace in the arms of God. We want to again thank everyone for their tremendous amount of love and support during these last few months."